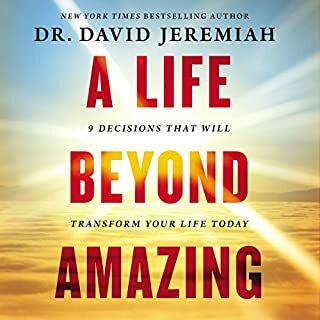 Countless believers look at their faith as a choice they made once, but Dr. David Jeremiah, founder of Turning Point Ministries, understands that your faith is not static - it is a living, breathing relationship with God! Ever Faithful brings you to the daily choice of turning toward the Lord to respond to his invitation of intimacy and love. In the New York Times best-seller What in the World Is Going On? 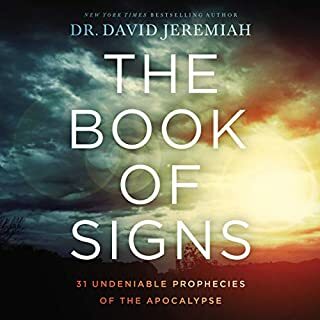 Dr. David Jeremiah summarized 10 prophetic clues that are coming true in our own generation. In light of these chaotic events, how can we continue to live a life of commitment and confidence? 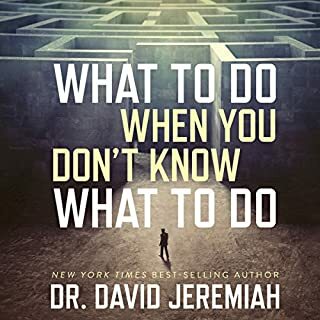 Looking through the lens of the same verses that speak of Christ's return, Dr. Jeremiah now points us to the habits we must establish that will form a pattern for living with certain hope in our uncertain times. I'll READ the book thank you. For many people worry, anxiety, and fear are constant companions: fear of death, fear of danger, fear of disease. And too often these fears are crippling, keeping us from the lives God has called us to live. 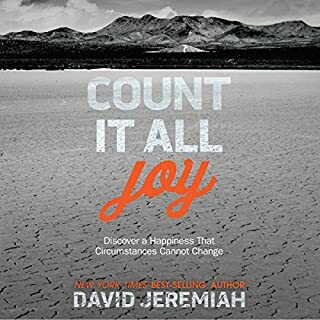 But it doesn't have to be that way, says Dr. David Jeremiah. As Christians we have been given all we need in order to face down even the most frightening, unexpected, and overwhelming obstacles in life. 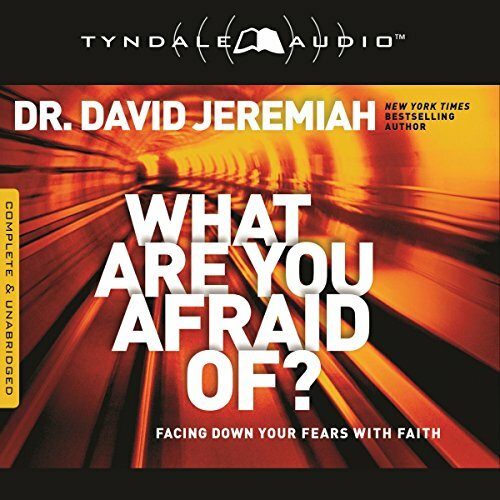 In his new audiobook, What Are You Afraid Of?, Dr. Jeremiah explores the top 10 fears that are holding so many of us back from the lives God has called us to live and shares the supernatural secrets for facing down these fears with faith. 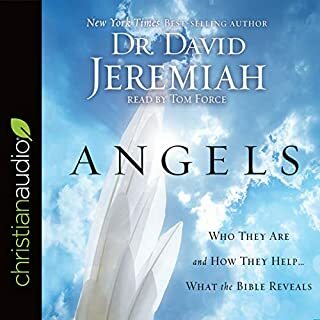 ©2013 David Jeremiah (P)2013 Tyndale House Publishers, Inc. I really enjoyed this book and recommended for study by all Christians. It really helps to understand how to overcome fears biblically. Good content hampered by displeasing performance. 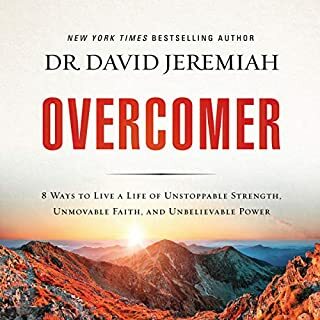 I'm a fan of David Jeremiah, his writings, and his own sermons he delivers. So i wish I could write an enthusiastic review. Unfortunately, I was put off by the narrator, whose glib voice did not fit with the serious and important content.